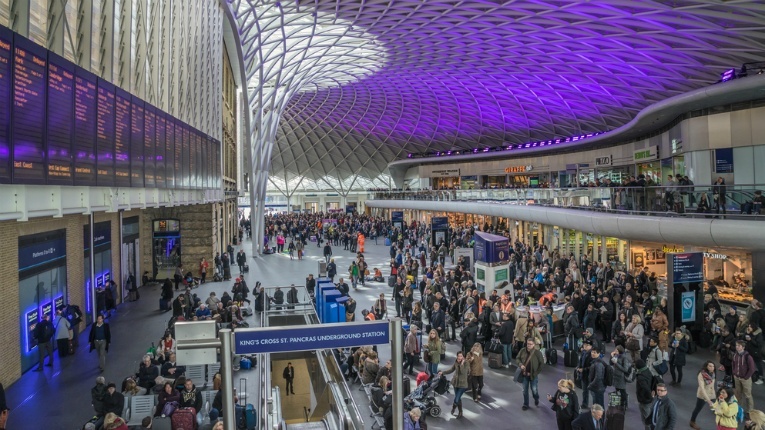 Nokia and O2 will pilot Nokia's Massive MiMo technology in Kings Cross, London, to offer better connectivity to O2 customers passing through the very busy transport network area. 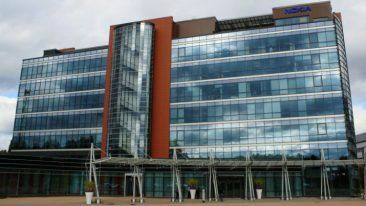 Finnish telecommunications giant Nokia is involved in 5G projects and other collaborations in the UK, Egypt, China and Lebanon. Nokia has partnered with Telefonica-owned mobile operator O2 in the UK to launch trials in two locations in central London with a view to offering better connectivity to O2 customers and paving the way towards 5G in the nation. Nokia has developed massive multiple-input multiple-output (MIMO) technology that should boost O2’s coverage in the very busy areas of Kings Cross and Marble Arch. The pilot will help O2 evaluate the technology for future deployments in London and beyond, and test the additional 2.3GHz spectrum it secured earlier this year, while laying the foundation for its 5G rollout. The company is also upgrading Telecom Egypt’s backbone network to enable higher-speed services for the Egyptian company’s broadband and mobile customers. 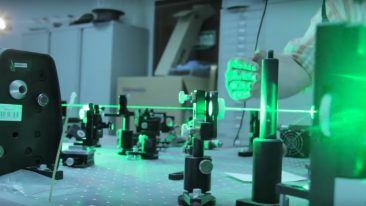 By adopting Nokia’s Photonic Service Engine (PSE) technology, Telecom Egypt will double its backbone capacity and be able to offer Africa’s first 200G long-distance, single-carrier transmission service. Meanwhile in China, the Finnish telecommunications company has signed a patent license agreement with Chinese consumer electronics and mobile communications company OPPO. Nokia will receive payments from OPPO during the multi-year license period. Finally, Nokia is also pushing towards 5G in Lebanon together with Lebanese mobile operator Alfa, which is managed by Orascom TMT. 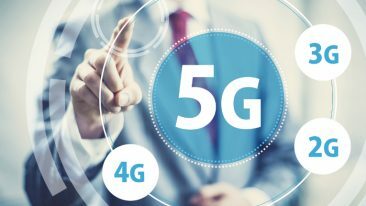 Nokia and Alfa will deploy 4.5G Pro technology using Nokia’s 5G-ready AirScale radio platform, which will enable Alfa to offer Gigabit LTE speeds to its subscribers. Nokia’s solutions are able to power data-hungry applications, such as ultra-high-definition video streaming, e-health, e-education, as well as Internet of Things and smart city initiatives in the country.